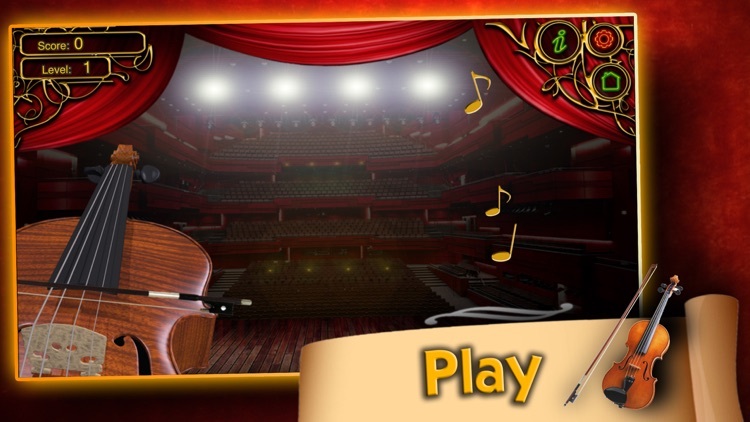 You can Play on different music instruments, music works that everyone knows. 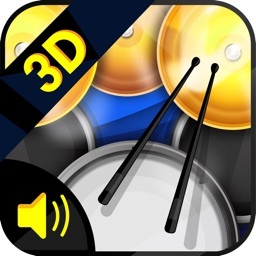 In this game you can create music rhythm and feel like a real composer. Package of notes for trombone. 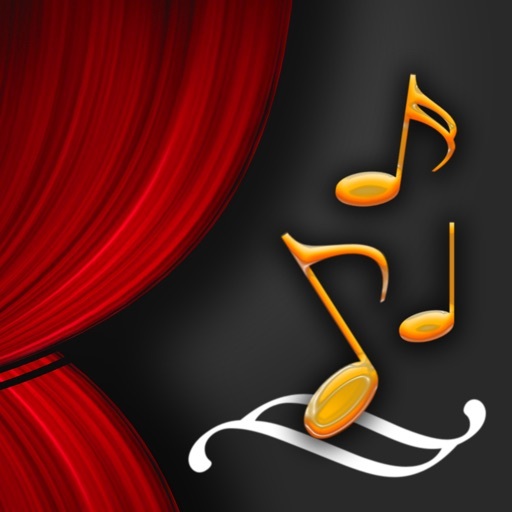 Package of notes for all instruments. Package of notes for xylophone. 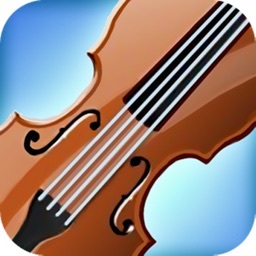 Package of notes for violin. 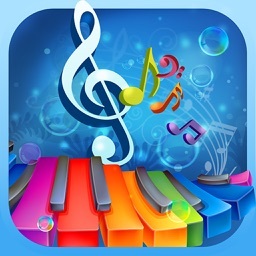 In the game you compose and play your own melody. 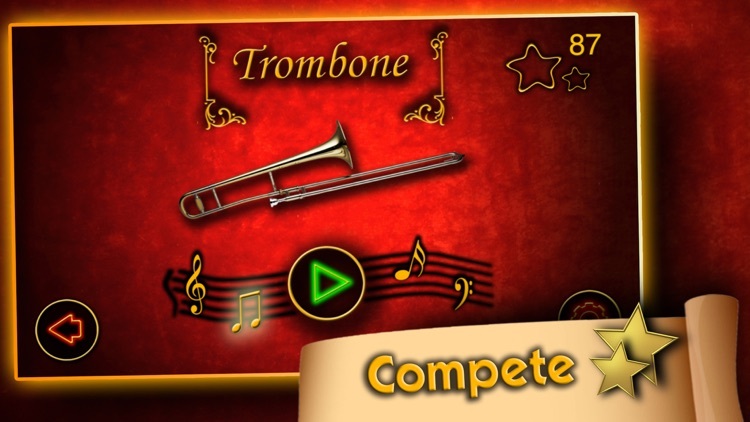 Compete with another player for possession of absolute musical ear. Even if you haven't musical ear. 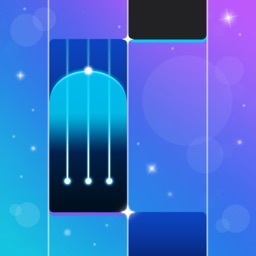 In this game you learn how to play different musical instruments and unique music works for every musical instrument. 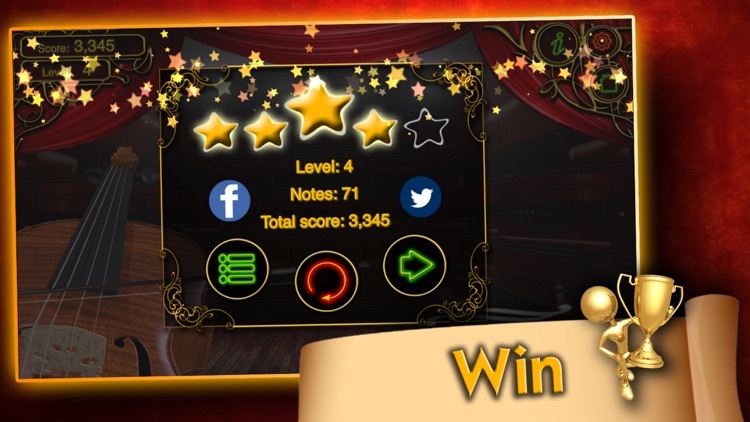 Win musical awards and feel like a real musician. 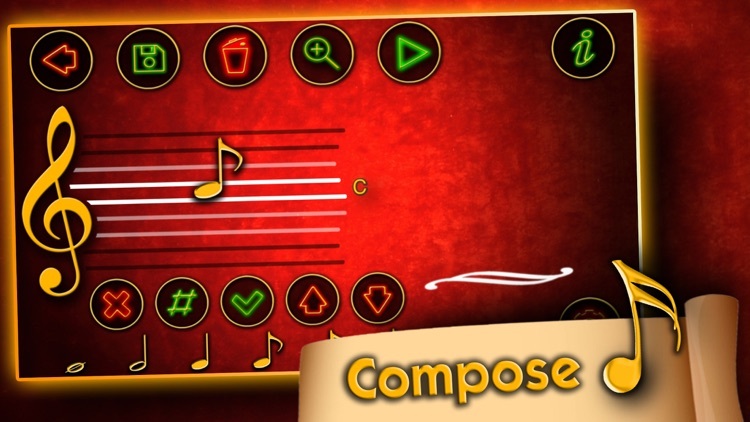 Compose your music in the inbuilt game editor of melodies. 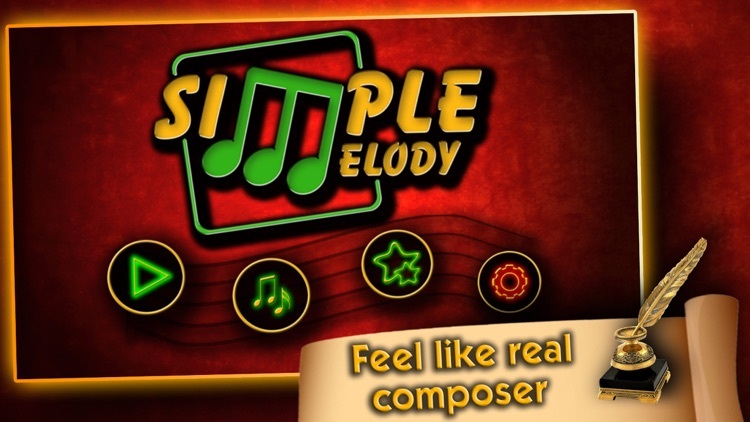 You can easily write your melody in the compose editor and play your created melodies on all music instruments. 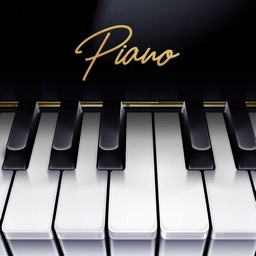 Feel like a real composer writing your own melodies.